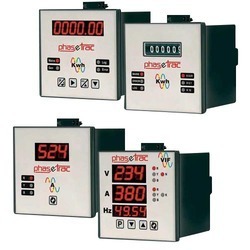 Our product range includes a wide range of automatic power factor correction system, digital power analyzers for energy management system, pf compensator, advance power quality analyzer, intelligent metering & energy management system and pfc system with harmonic block filters. 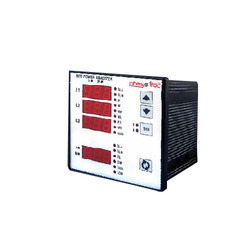 Our organization is involved in manufacturing, distributing, wholesaling, trading, retailing and supplying a superior quality range of Automatic Power Factor Correction System. The offered system is developed by using best quality material and leading techniques keeping in mind the set norms. Our offered system comes in different sizes and other related specifications to meet the exact demand of our customers in specified manner. We are giving this system at market leading prices on promised time. By keeping track of the current market developments, we are engaged in presenting Digital Power Analyzers for Energy Management System. 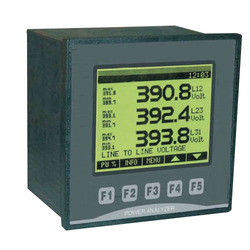 Support power measurement for various wiring mode, our given product is manufactured by utilizing the supreme grade material and cutting-edge techniques in accordance with set industry standards. In addition, this product is strictly checked on numerous quality parameters before being dealt to our customers for assuring its flawlessness. 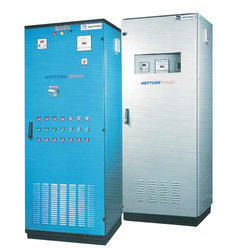 Being a renowned organization of the market, we are engaged in offering an all-encompassing range of PF Compensator. 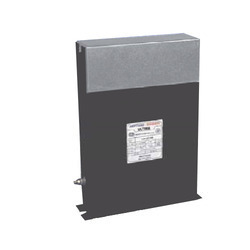 The product offered by us is used for providing fast-acting reactive power on high-voltage electricity transmission networks. 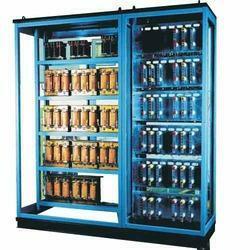 Our product is provided in different specifications as per the information laid down by our clients. This product is checked from our side in order to ensure its flawlessness before dispatching to customers. 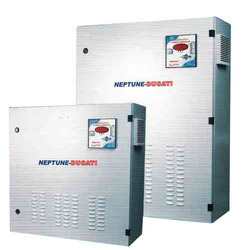 Looking for Neptune Presentation & Catalogues ?